Directed by Edward Roy. Featuring Miranda Edwards, David Patrick Fleming, Brendan McMurty-Howlett and Soo Garay. 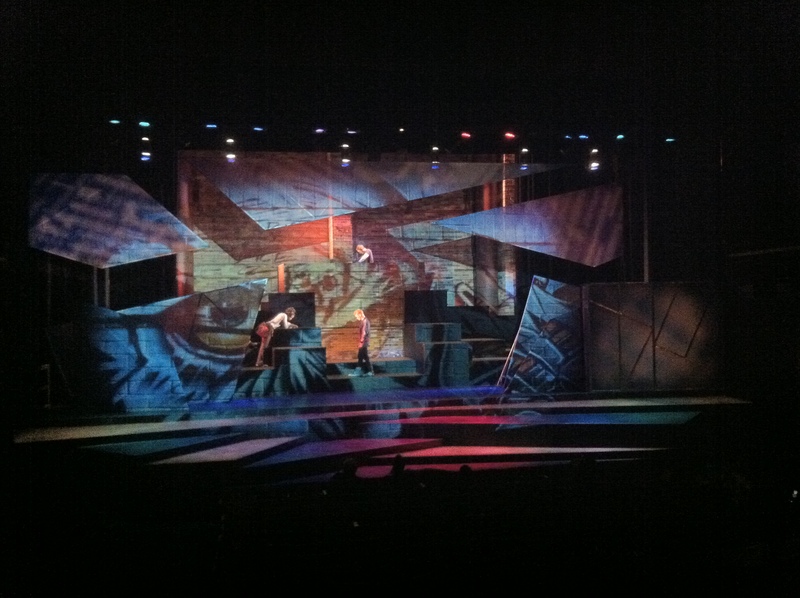 Set & Projections: Andy Moro, Costume: Nina Okens; Lighting: Kim Purtell; Sound: Lyon Smith Dramaturg: Stephen Colella; Stage Manager: Kevin Olson. Patricia, Jude and Trey meet regularly at a drop-in group for teenagers diagnosed with a mental health issue. In a series of scenes from both the group and their personal lives, we get to know their unique situations as they struggle with school workloads, worried parents, peer pressure and broken hearts. Beyond the Cuckoo’s Nest reminds us that stigmatization of mental illness is still one of the biggest barriers to finding and holding on to hope.